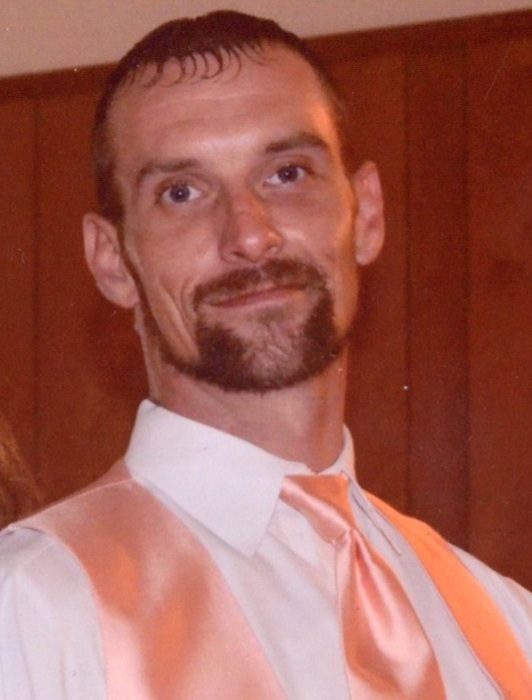 Dennis Michael Burton, 34, of North Vernon, passed away on Saturday, January 19, 2019, in Jennings County. Born December 10, 1984, in Seymour, Dennis was the son of David Burton and Renee' Schroeder Fawbush. Dennis attended Jennings County High School and Liberty Christian Academy in Seymour. He worked for Valeo-Sylvania in Seymour for three months and had previously worked eight months for Martinrea and three years at Impact Forge. Dennis attended Christ Way Christian Church in North Vernon. He enjoyed playing guitar, fishing, camping, being outdoors. He especially loved spending time with his kids. Survivors include son, Alex Hatton of North Vernon; daughter, Kiarra Rose Burton of North Vernon; father, David Burton of North Vernon; mother, Renee' Fawbush of North Vernon; brothers, Robert (Jamaica) Scherer of Osgood, David (Brooke) Burton, and Chase Burton both of Columbus, Ryan Burton of North Vernon; grandmother, Freida Smith of North Vernon; nieces and nephews, Summer Scherer and Lance Scherer both of Franklin, Sydni Burton and Reese Burton both of Columbus. A funeral service will be conducted at 1:00 p.m. on Saturday, January 26, 2019, at the Dove-Sharp & Rudicel Funeral Home and Cremation Services in North Vernon with the Rev. Dan Denney, Albert Storms and Doug Mills officiating. Family and Friends may call at the funeral home on Saturday from 10:00 a.m. until time of service. Burial will be in the Union Presbyterian Cemetery in Letts.